As business leaders, you have a lot to deal with on a daily basis, so it’s easy to shift marketing to the back-burner. It’s challenging and time-consuming, not to mention expensive. ADsmith sought to simplify the marketing process with a strategy that lays down the foundation of your marketing efforts. We call that process W4. 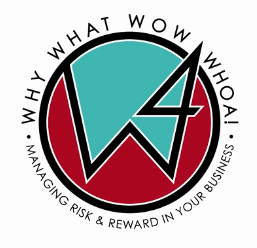 The W4 foundation is established by connecting four key components—why, what, wow, and whoa!. The most important component is your why. So why start with “why”? The “why” of your business is your purpose, your cause, your central belief. It’s the reason you started or bought your business. It’s the reason you get up every morning. It’s the reason your employees work for you and, ultimately, why people buy from you. The “why” transcends products and services and speaks to your broader vision for your company. To use ourselves as an example, ADsmith’s “why” is to strengthen our community by helping local companies and organizations grow. Everything we do as a company is a reflection of that why, from our research investments to equipment upgrades to our post-analysis process. The “why” lifts you beyond thinking about products and services. It inspires you to engage in more creative thinking; it leads to a purpose and motivates others to rally behind that purpose. Inspired organizations, regardless of size or category, always lead with “why”. It’s the heartbeat of all your efforts; it affects all other elements. If your “why” ever changes, everything else will change with it. During our annual W4 event, we explored one national brand that knows and lives their “why”. That brand is Dove. Dove is the #1 seller of soap in the world, but this isn’t their “why”. Their “why” (or mission) is to “increase the self-esteem of women.” They seek to redefine beauty, and this direct purpose is how they connect with their audience. 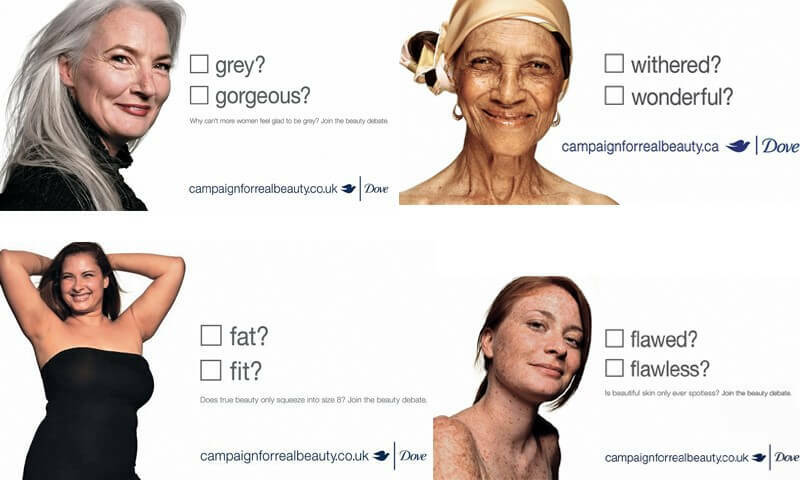 Dove launched the Real Beauty initiative in 2004 to wide success. In 2019, this is still their message. Most of the time, when people think of a brand, they will immediately connect it to an offered product or service. But the fact of the matter is, in today’s world, you need to be more than features and benefits. The competition is always going to be better, faster, cheaper, and the digital environment makes finding them easy. When your “why” is front and center, it can be the tipping point when making a decision for members of your team (employees and customers) and your extended team (customers and competitors). Find your “why” by looking inward. Here are five questions to get you on the path to finding your “why”. What was your purpose in starting a business? How does your business create positive change? How does that positive change align with your team and your extended team? What can you do so your team and your extended team are inspired to trust and support your brand? How do you manage that trust and support so your brand fulfills its original purpose? The answers to these questions should get you on the path to defining your “why”. Communicating that “why” informs how every marketing dollar should be spent, which is why the “why” is so important. Our natural tendency is to start with “what we want to do” or “what we want to accomplish”. It takes practice to start with “why”. Once you find your “why”, it’s your foundation for your decisions—marketing and business in general. At ADsmith Marketing & Advertising, we challenge you to start with “why”. We’re happy to help you find it, and to unleash the possibilities defining your “why” will give you.